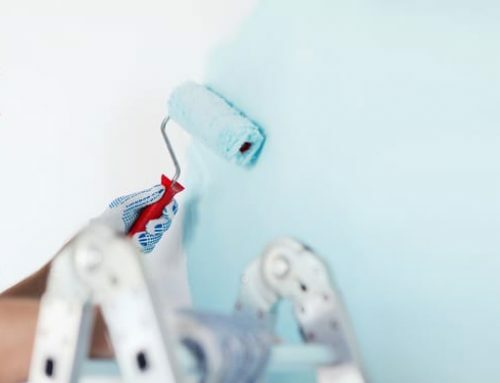 A low-priced paint is appealing to anyone; if paint is just one of many on the list items needed for a reno, a new build or even just a refresher, the price can be a high factor in one’s decision-making process. However, the factors that a high-quality paint bring to the table make it worth the price. So, what makes a high-quality paint? High-quality paint will have: minimal to no fading, cover well, be user-friendly and the company offers excellent customer service. In the long run, the higher-quality paint will save valuable time and money. A high-quality paint will have long-lasting colour. This is ideal for exterior and even interior use. A high-quality paint will have UV protection to keep a vibrant colour vibrant or a dark colour dark. No one will think twice about choosing the colour they want when they know they won’t have to re-paint down the road. On that note, natural wear-and-tear will Knick a wall; rambunctious kids, active pets and moving around family photos means sometimes a wall needs to be touched up. If the wall has faded from sunlight, even using the same paint implies the touch up is visible, and the entire wall will have to be re-painted. Low-quality paint can also mean that the spot where the sunlight shines is always visible. A high-quality paint will have protection around its pigment so that you can let the sunshine into your house. The first difference you’ll notice between high-quality paint and low-quality paint is the number of coats it takes to achieve a solid colour. This is also where the price per gallon makes its difference. High-quality paint will take fewer coats for a solid finish than a low-quality paint will because of its ingredients. Paint is made up of binders (the base) and colourant (the pigments). There are different ingredients that a company can use to make these: High-quality pigments can be made from titanium dioxide, and low-quality pigments can be made from extenders like clay, talc and silica. High-quality binders tend to be made from different latex acrylic mixes, and low-quality paint would be made from vinyl-acrylic binders. The components that make up either binder or colourant are what gives a paint better coverage, and what makes the paint more expensive. However, when you need less paint to cover, you end up saving time and money; especially with larger projects. A high-quality paint will be feasible for the average joe to use and achieve great results. Sometimes a great painter can make a low-quality paint have a high-quality look through technique (although the paint still won’t stand the test of time). However, for the ordinary user, a low-quality paint is problematic with little experience. A high-quality paint will give a novice painter an ideal finished project with ease. Many high-quality paints also have low to no VOCs (Volatile Organic Compounds), which releases minimal odour and keeps it safe to work with. Therefore, low VOC paints give you the ability to move back into your space without delay. If it’s a house with pets and/or children, the high-quality paint will be safe for them to be around so that they can breathe easy. 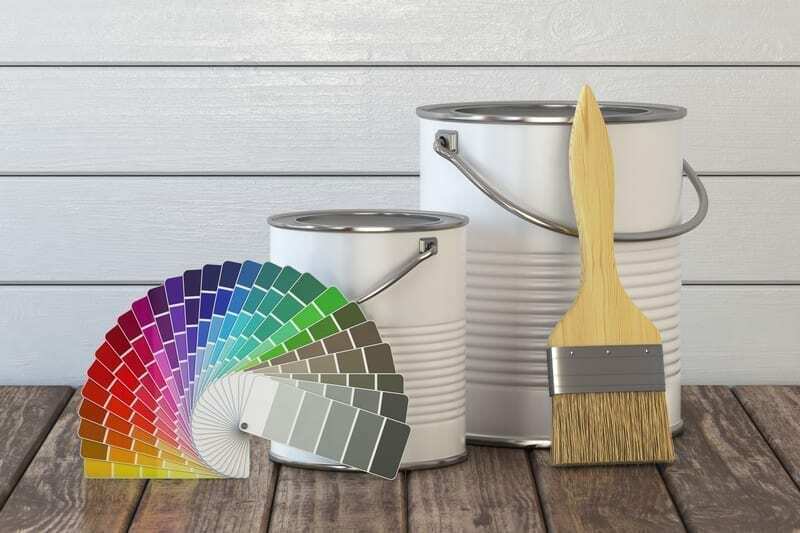 There are many variables to keep in mind when starting a painting project and the options can be overwhelming; especially with little to no experience with paint. Often a high-quality paint goes together with a company that has great customer service. If you have a specific project, you can give the details to an associate, and they will guide you to the appropriate options. This can help prevent any issues down the road. An experienced helping hand will make sure you don’t waste your money on the wrong product or an unnecessary step. Don’t feel shy to ask about your options. Paint can make a big difference in space. It can move it to light and spacious, warm and cozy, calm and soothing or bright and cheery. Keep the process easy and lasting by choosing a high-quality paint. Cheap paint isn’t worth the hassle of extra coats, extra time and extra upkeep. Pay now—So you won’t have to pay later. If you have any questions about high-quality paint contact Hyde Park Paint & Paper today!